Dunlop head to the Le Mans 24 Hours Motos, round two of the FIM Endurance World Championship (EWC), full of confidence that their top teams will be able to utilise their latest development tyres to maximise their race and championship chances. Dunlop’s involvement in the EWC covers more than half the field with 38 of the 60 entries using their tyres. However with the EWC being an open tyre competition, development is critical. 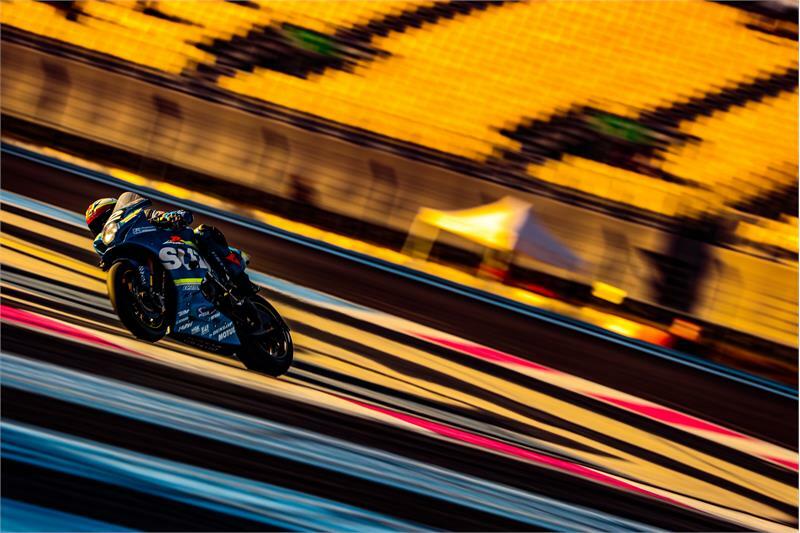 Earlier this month, Dunlop entered the first round of French Superbike Championship as a ‘wild card’ entry with Xavier Simeon riding their Test Team Yamaha YZF-R1. This resulted in pole position, fastest lap and a race victory, proving the performance of the latest superbike tyres under race conditions ahead of the 24 hours. Teams competing with Dunlop tyres at the front of the field include Honda Endurance Racing, VDR IGOL Pierret Experiences, Suzuki Endurance Racing Team and Maco Racing. Ahead of the huge challenge of racing for 24 Hours, Dunlop have developed a new qualifying tyre that will give teams the ability to push for multiple laps. This is especially important as this season the top five teams are awarded points in qualifying. In addition to development tyres the Dunlop EWC range also includes the KR slick range that’s available to club racers and track day riders from the Dunlop dealer network. These production tyres were used to win the race overall in 2017 thanks to their consistent performance. As well as providing technical support to manufacturer-backed teams, Dunlop have jointly organized the EWC Independent Trophy which gives private teams financial incentives for strong results. Dunlop organised this trophy to incentivise private teams to compete alongside manufacturer teams. Practice for the 24 hours begins on Thursday 18 April ahead of the 42nd edition of the 24 Heures Motos which starts on Saturday. Dunlop Europe is one of the world’s leading manufacturers of motorcycle tyres with an impressive track record of motorsport successes. Dunlop Europe is a technical partner of Suzuki Endurance Race Team and Honda Racing in Endurance World Championship Racing, the official tyre supplier to the FIM Moto2 and Moto3 World Championship and the most successful tyre brand in the history of the Isle of Man TT. Off-road, Dunlop is the choice of MXGP race winners and champions.